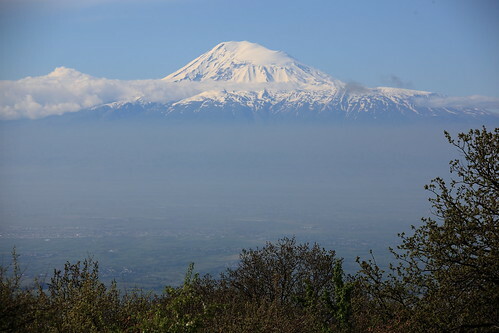 Home › Reflections › A personal view from a journey through Armenia and Nagorno-Karabakh. The dying days of the Soviet Union and the effects of perestroika, together with the earthquake in 1988, and the war in Nagorno-Karabakh in the early 1990’s dealt a major body blow to Armenia. In the late 20th century, Armenia was a small satellite of the Soviet Union, and had benefitted from the support that such a connection had provided. It was much smaller than the great country it was centuries before and had cruelly been split into two following the First World War; the population having been severely massacred following the genocide of 1915. 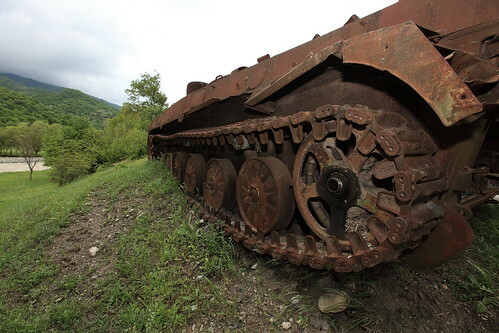 As the Soviet Union started to collapse, ironically, exacerbated by the demands for independence by the Karabakh Armenians, the funds were withdrawn and the Armenian based industries, and infrastructure, were paralysed; twenty years later, large areas of the country have atrophied leaving it crumbling. Many people left the country to seek work in Russia and elsewhere; the remaining population are struggling to make life successful, and many villages depend heavily on market gardening and a strong, resilient spirit. 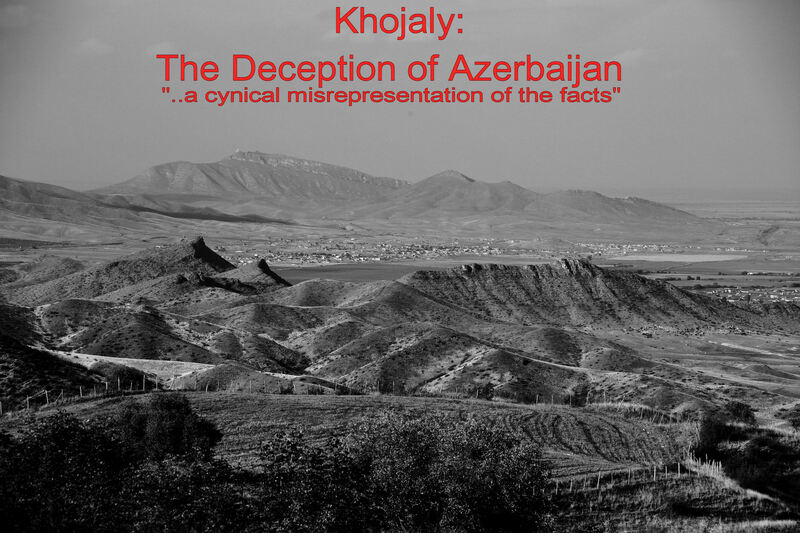 The neighbouring state of Nagorno-Karabakh (Artsakh) occupies a twilight world of having a separate existence, unrecognised, within the recognised borders of Azerbaijan. Strangely, the only entrance into this zone is through Armenia, which sees it as an extension of its land, without formally recognising it. 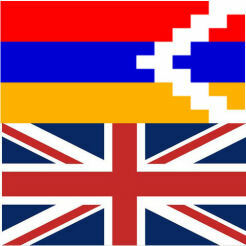 This leaves the people of Artsakh in a form of “suspended animation”. 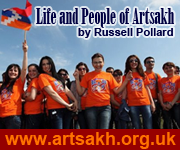 If it was not for the chartitable concern of the Armenian Diaspora ( several millions of people who have ethnic loyalty to this homeland who live throughout the world) many road, building, cultural and educational establishments would not exist. Investment, funding, and other benefits of statehood are not accessible to this area which is home to 140,000 people. They are destined to struggle, and are not afforded their human rights until the politicians decide that this situation needs resolving. 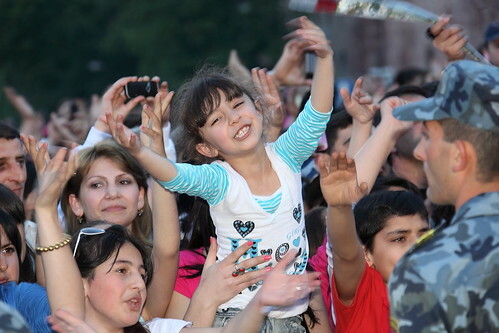 The Armenian people have a strong resolve, and a great loyalty to their tradition, heritage and homeland – the generosity of the Diaspora bears out this unique position. Religion is a major part of the lives of the people, and a strong humanitarian instinct, celebrating family, friends and neighbours in a way that puts to shame more econmically richer nations. Over my 4 visits to Armenia and Artsakh, the warmth and generosity given to me by strangers who have nothing to gain from this hospitality has been humbling. It is in the core of their culture that they show great respect and selfless regard for their fellows. The land is rich in great beauty and vast areas feel untouched by human occupation, although sadly there are areas where the cumbersome infrastructure developments of the Soviet period leave ugly scars. 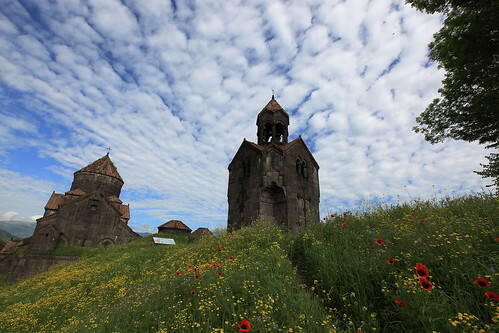 The religious heritage ( and Armenia is proud to be the first nation to adopt Christianity in 301AD – and had apostolic visits in the 1st century) is evident throughout the land with many churches and monasteries which have borne witness to the various invasions that Armenia has been subject to in that period. Armenia has many great musicians, poets, writers, inellectuals and chess players who have contributed to the world’s culture, and this is seen at times, arrogantly, by the rest of the world as a fascination; this is a big mistake and being open to this rich contribution would be more prudent. Despite some major hardships there is a vibrancy and a humanity which is a joy to experience, and the spirit of the people is a major inspiration. It is sad to see such a great nation in a difficult state, where some of the basic amenities are not widely available, and there is widespread economic poverty. They may be too proud to shout out for support, such is their spirit; however a respectful and considerate intervention seems appropriate. At present they do not have a loud voice on the political stage, however they do sit on a major conflict point which involves oil, and the crossroads between Christianity, Islam, and the currently fractured Turkish empire. We would be best served by not ignoring this potential “tinder box” now, rather than waiting before it’s too late – it has been smouldering for 20 years, and there is nothing substantial that is addressing the smoke.